In a vision to unite ancestral wisdom with the best of modern technology, Pacific Voyagers has created a family of traditional sailing canoes powered by renewable energy and designed to provide a system of inter-island transport that is both culturally meaningful and environmentally sustainable. 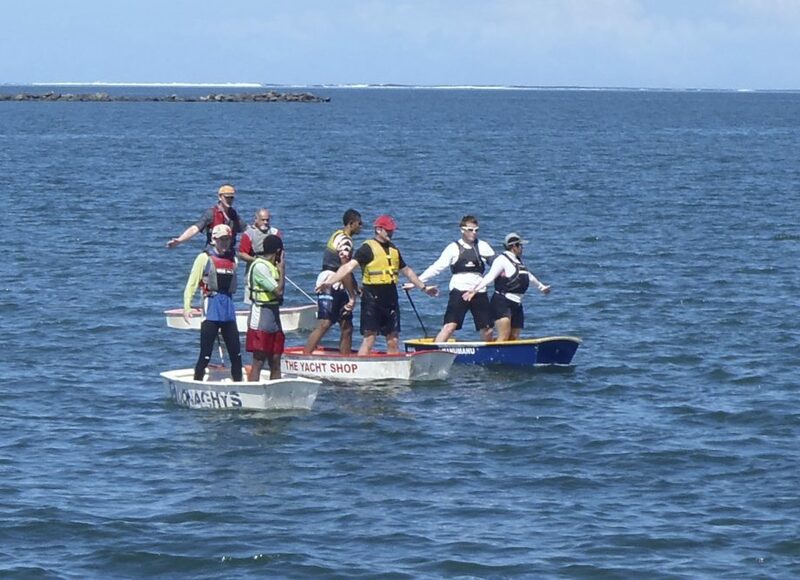 The three types of vaka (canoe) include vaka moana (open ocean canoe), vaka motu (inter-island transport canoe), and vaka hapua (lagoon canoe). 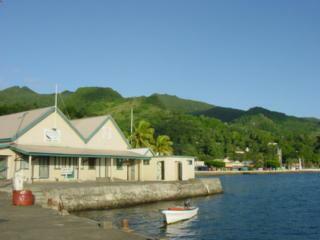 Levuka is a historical town on the eastern coast of the island of Ovalau. 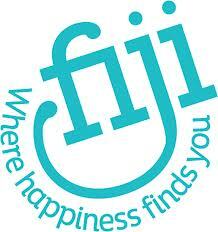 Formerly the Capital of Fiji, Levuka has just been listed as the country’s first World Heritage Site! 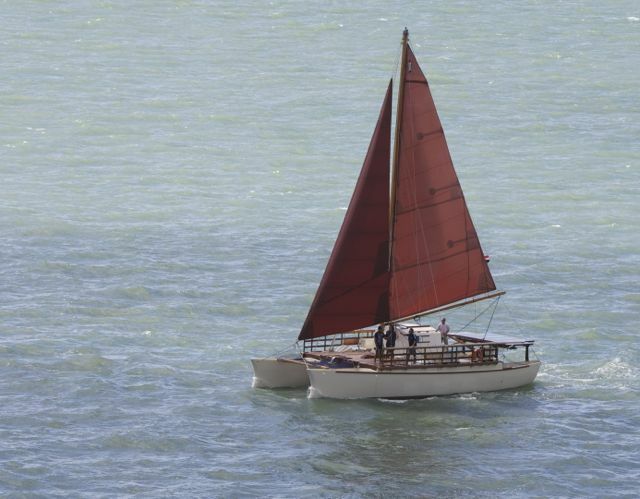 Our friends at Nadraki have kindly given FijiMarinas.com the heads-up for heavy swells due to coincide with spring tides over the coming weekend (June 22nd & 23rd). 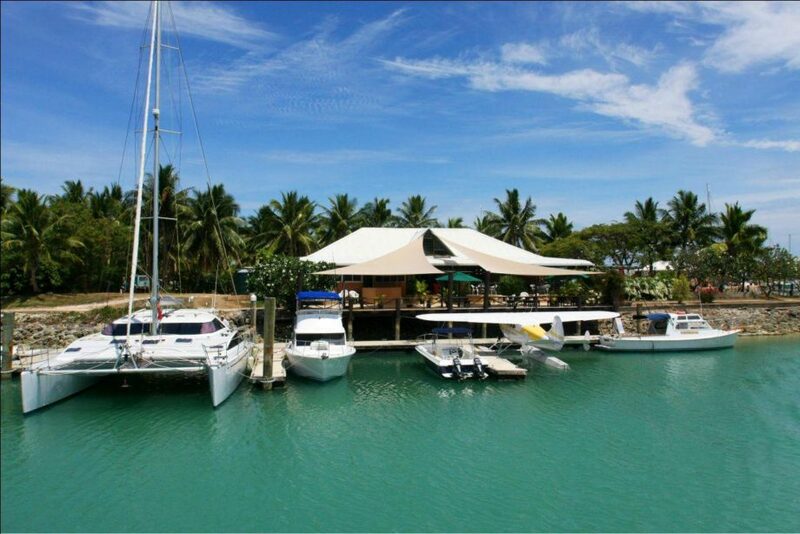 There is yet another great excuse for cruising on in to our Nations Capital and paying a visit to Fiji’s oldest Yacht Club – The Royal Suva Yacht Club! 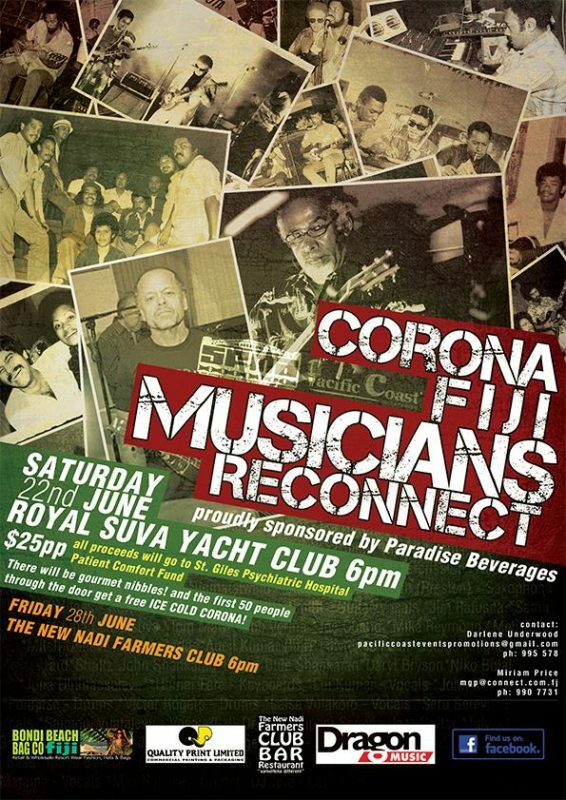 In celebration of Fiji’s live music scene, close to 40 of our most respected and seasoned musicians will reconnect from all over the world to perform on Saturday the 22nd June at 7pm for a night to be remembered! 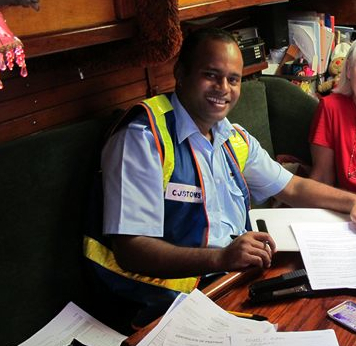 There is some excellent news for cruisers visiting Fiji this year. 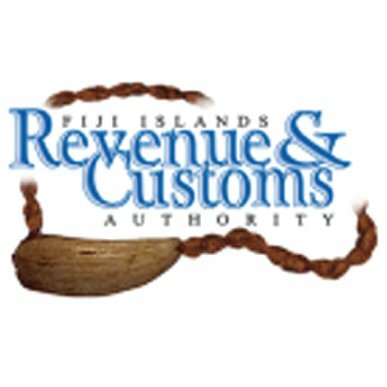 Instead of having to clear into Savusavu (for those coming from the East) before beating into the trades to explore the Lau Group, a new trial clearance facility will be open for 10 days in Vanua Balavu from today, June 10th to the 20th. International Sailing Federation (ISAF) Nominated Expert Tom Wilson delivered a weeklong training course that aimed to help existing experienced sailors develop the techniques required to coach sailing within their club, region or country. 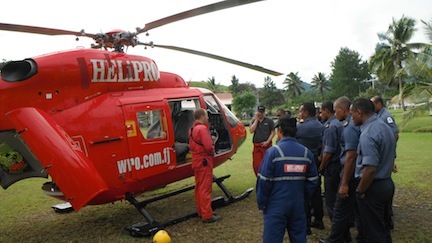 The Fiji Navy Search & Rescue operation is already equipped with the skills and know-how to keep you safe while cruising Fiji’s waters. This essential service has been further enhanced with the addition of aerial support provided by Helipro. ‘Trader’s’ general store and café at Musket Cove Marina fell victim to a freak lightning strike on Saturday evening (13th April). Unfortunately the building was completely destroyed by fire but luckily no one was injured, and no damage caused to surrounding buildings was reported. A yacht that was moored in the marina was also struck but thankfully suffered nothing more than electrical damage.